Father’s Day is just around the corner and the procrastination has begun and the anxiety is rising. What to get the dad that already has everything he could want or need? How to top last years gift? Then thoughts of personalized, one of a kind, useful came about. This is where notepads come into play. 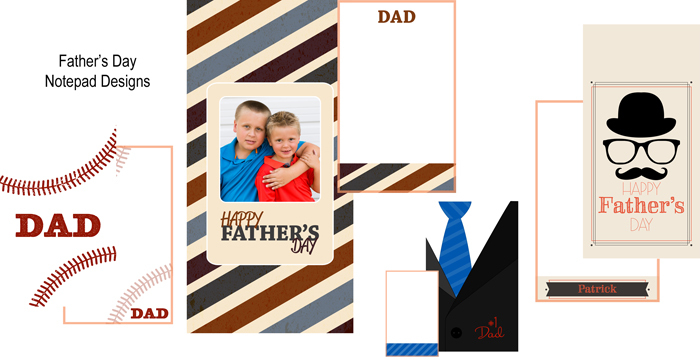 We are giving you 4 Father’s Day custom notepad designs. Each design has a cover and a design for the sheet for our 4×6.5 notepad. Order by 6/30/25 and use promo code DLFAD15 on our website or in BRI Roes for a 10% discount! Custom notepads for dad are the perfect Father’s Day gift. Custom, personal, and a gift dad will surely love for a long time. 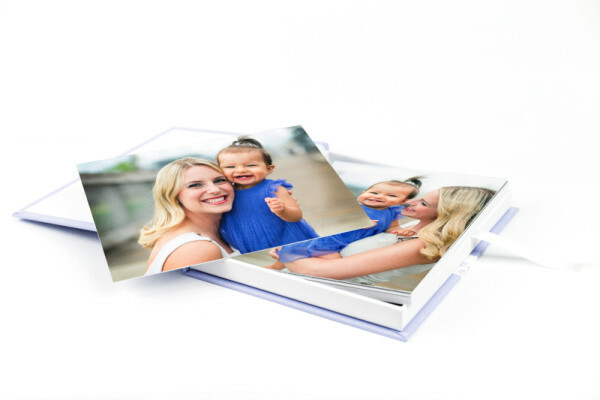 Another great gift idea for our notepads are wedding party gifts. With the official start of wedding season happening this month now is the time to add on notepads to your wedding collections. Download 4 wedding notepad designs, each with a cover and a sheet design. Design fits 4×6.5 notepad. Order by 6/30/25 and use promo code DLBMG15 on our website or in BRI Roes for a 10% discount!